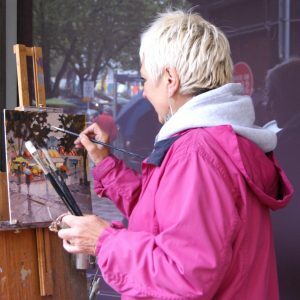 Mo Teeuw is a member of the Institute of East Anglian Artists (IEA) and loves en plein air painting and actively encourages all her artist friends to join her outside. 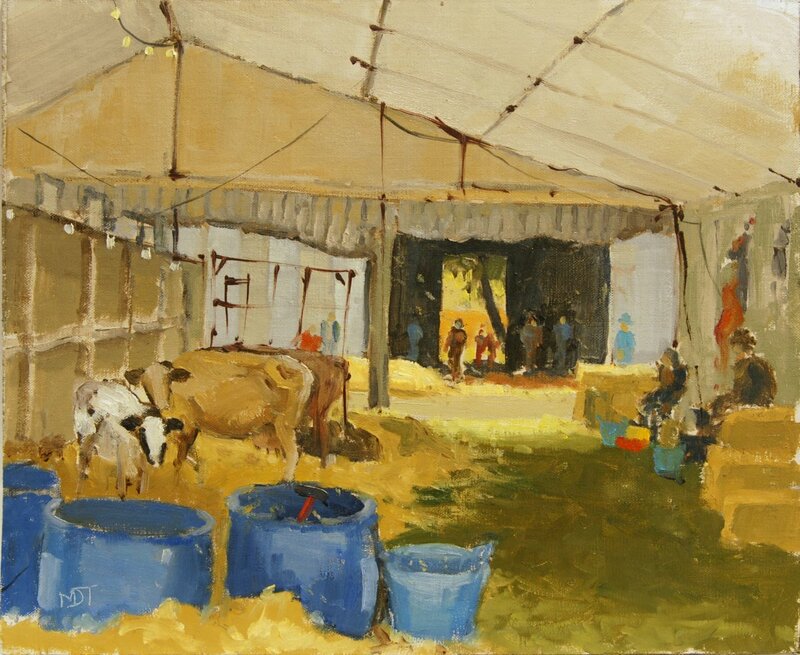 She likes to paint every day and claimed in January 2014, one of the wettest winters on record, that she only spent four days in the studio. A former art teacher, Mo is self-taught but accomplished in oils, watercolours and acrylics. 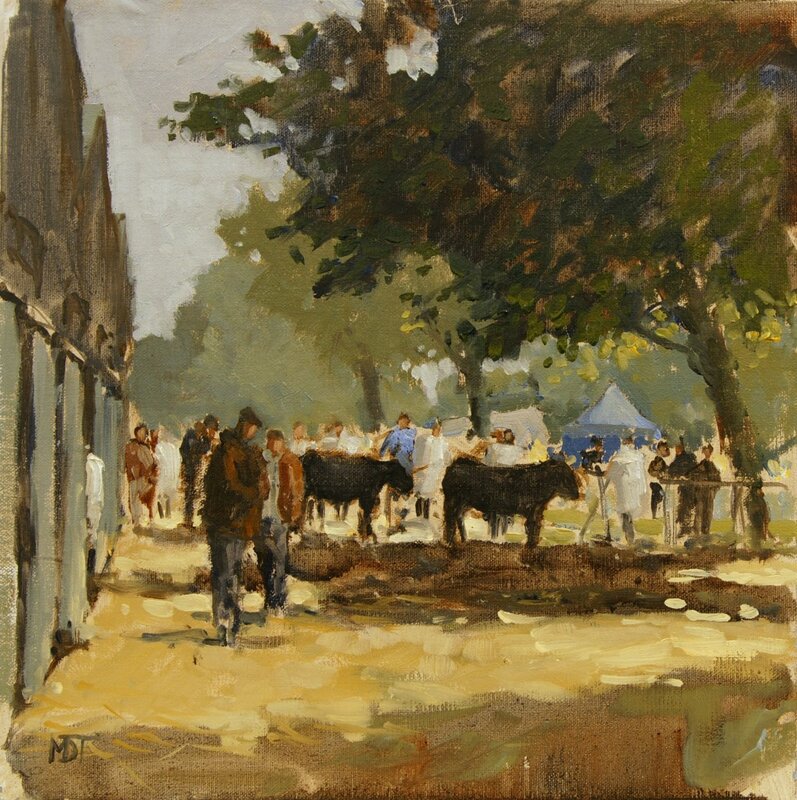 She is an exhibiting member of the Lincolnshire Artists Society, Norwich and Norfolk Art Circle, and the Welland Valley Art Society. 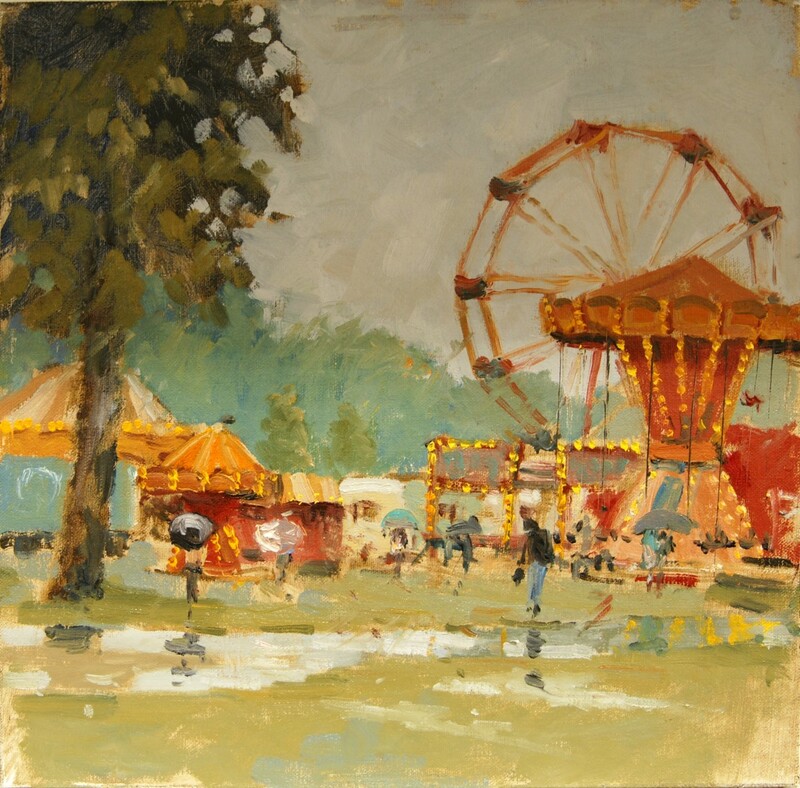 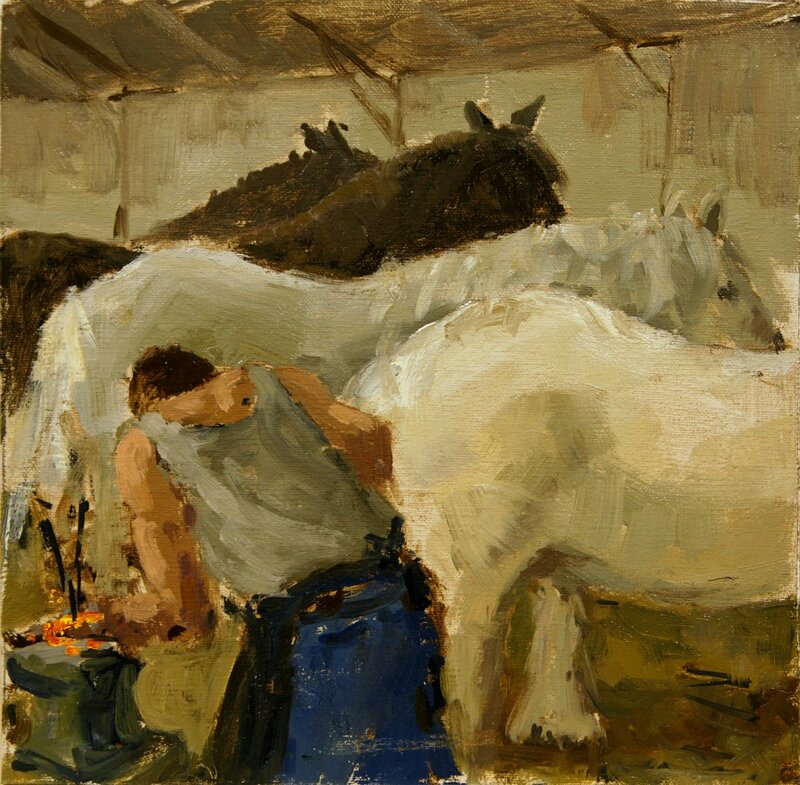 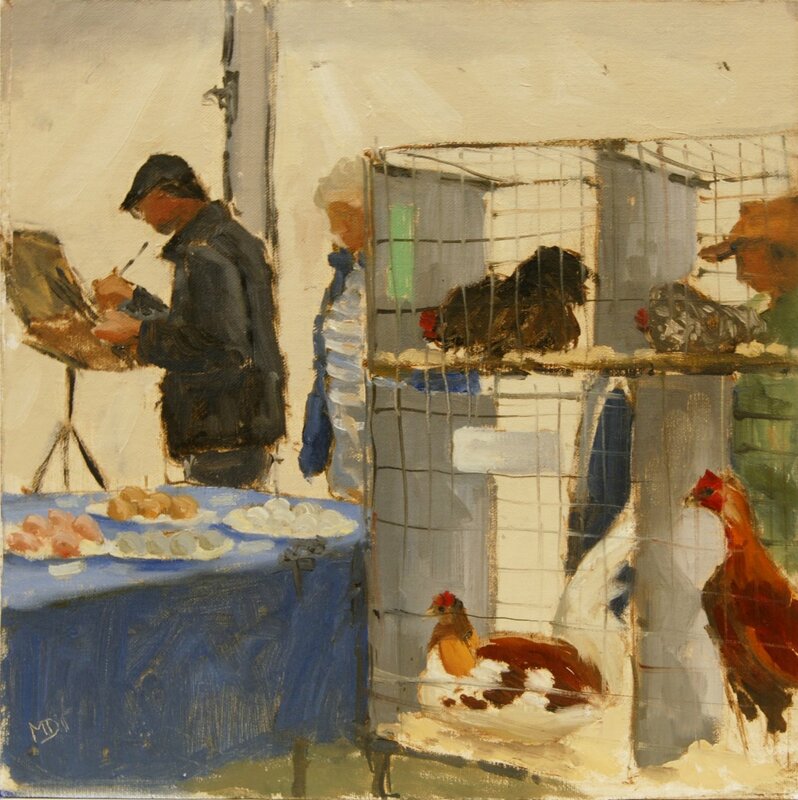 She has exhibited her oil paintings at the Mall Galleries with the ROI, NEAC and Society of Women Artists. 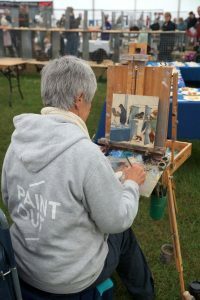 Paint Out is put on and sustained by art-loving founders and team members – some paid, some volunteers, with the aim of supporting the growth of plein air art. 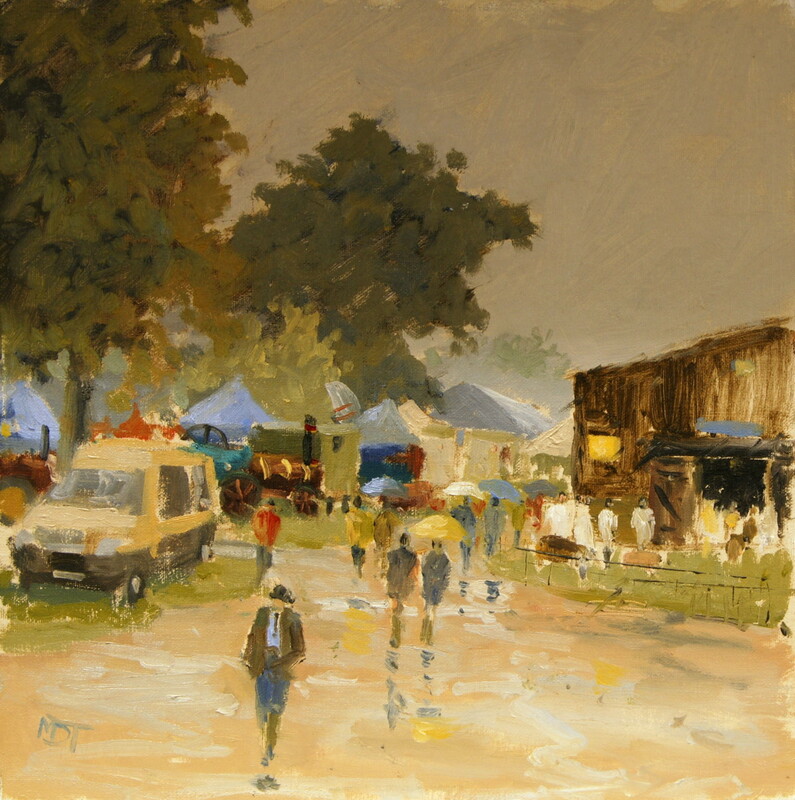 To achieve and maintain this we are indebted to our partners, sponsors and volunteers. If you would like to support current and/or future ‘paint outs’ please contact us.